100% recycled. Totally recyclable. Built on Wind power. Green as Green can be. Stronger than heck, yet completely Raw! 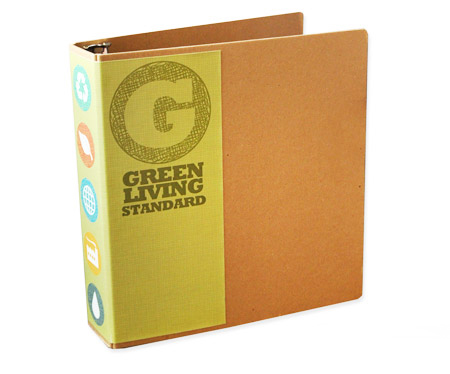 Organic Binders from Colad are a natural, rich brown color because they are made from 100% post-consumer recycled cardboard. 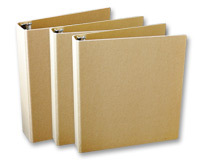 Available unprinted and in several printed options.